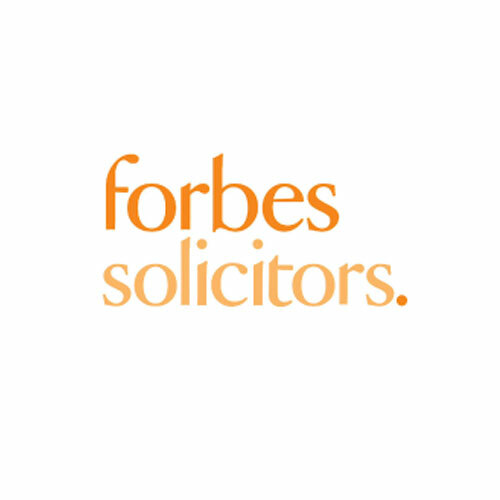 Blackburn Harriers along with our Main Race Sponsor – Forbes Solicitors are proud to announce that the Ribble Valley 10k Road Race (Incorporating the Northern 10k Road Championships) will be held on Sunday December 29th 2019 starting at 10.00am. 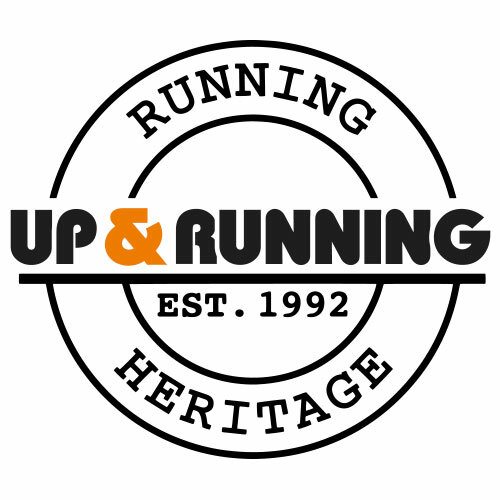 The race will start and finish at Roefield Leisure Centre, Edisford Road, Clitheroe BB7 3LA. 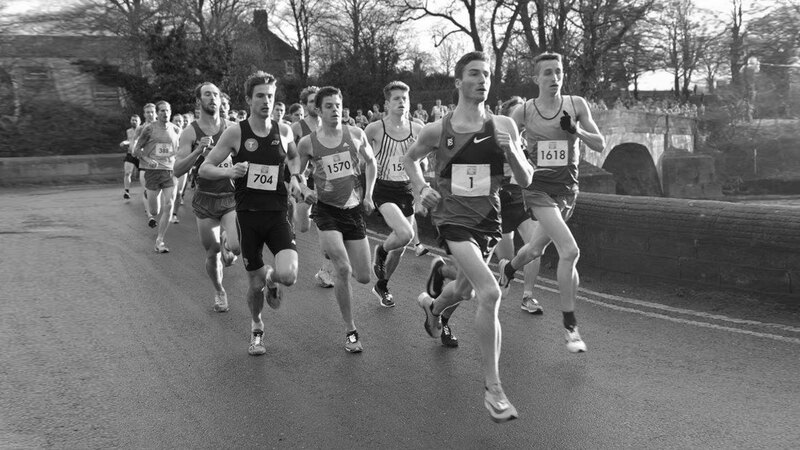 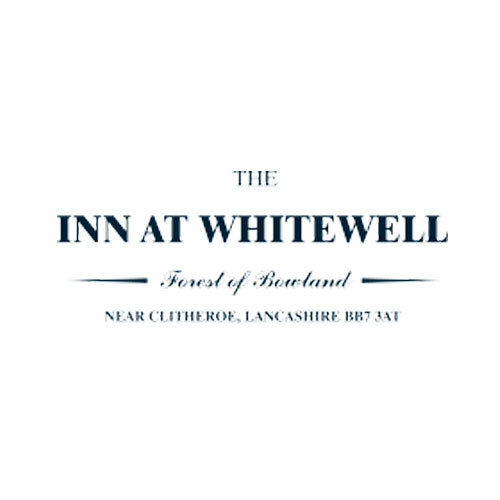 The event is also the North of England 10k championships.